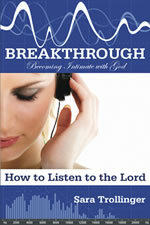 Breakthrough is a handbook on listening to the Lord based on Sara Trollinger’s personal experiences. 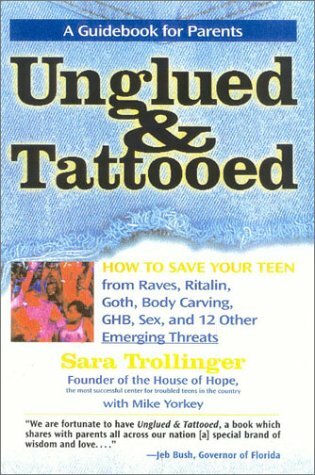 In it, she offers background information and guidance on how you, too, can hear the voice of God. Does He have a big booming voice? Or is it a thought that comes to us?